Brenda starts pushing the Americana right off the start as we depart for some errands. We discuss her hurtin’ truck and the snow has made an appearance. Delete Facebook!! Fey says “spear mongering.” The great toilet paper roll debate. Pick one: Would you take a $2 Million windfall or go back 5 years in time? Brenda weighs in on the Panamerica. Fey immediately starts complaining about his new car. Is Automatic Stop/Start technology really a good feature? People who smoke in their cars. Memorized settings keep changing around. RangerJohn has some questions about his new 2017 Mazda MX-5: How do Paddle Shifters and Rain Sensing Wipers work? A voicemail from Scotty the Little Aussie Battler. FirstDrive of the 2011 Porsche Panamera 4S. This is a 4 door sedan, grey in colour. It has a 4.8 litre V8 engine with 400 horsepower mated to a 7-speed dual clutch transmission. These are my first experiences of driving this recently purchased car. The list price of this used vehicle is $59,900 CDN. Trouble with the Electric Car. Dreams about floor boards and stripper poles. A multitude of different cars in this episode, including a BMW 320i 4 door sedan. Rants about expensive cell phone service, and internet and television services. And we end on an empty threat. Batten down the hatches, we’re doing some heavy cornering in the as-yet un-named electric car. Discussing the paradigm shift of driving an electric car. Sadness over the loss of Little Green Truck With A Big Heart. Join the Exclusive Electric Car Owner’s Club. A car question from Scotty and thanks to That PeterG and Ranger John regarding previous martini questions. Get your submissions in for the “Name The Car” contest at podcast@pinkwheelnuts.com. This is an ENHANCED Podcast. Please view the pictures on the screen of your device when you hear the shutter. FIRSTDRIVE of the 2015 BMW i3 BEV Hatchback (Battery Electric Vehicle). This is a plug-in electric 5 door hatchback with seating for four. It has a 60 AmpHour battery with a 120kw electric motor with the equivalent of 170hp, and a range on a full charge of 130km or 80 miles. It is rear wheel drive. The list price of this used vehicle was $41,900CDN. 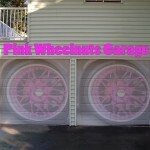 Send your car questions or enter the Name The Car Contest at podcast@pinkwheelnuts.com. Sincere apologies for the horrible audio quality. I talk about a bittersweet track day and relate a story about test driving a new car. FIRSTDRIVE of the 2012 Honda Fit DX, known as ‘Hey Apple,’ provided to us by it’s owner, The Quack Doctor. 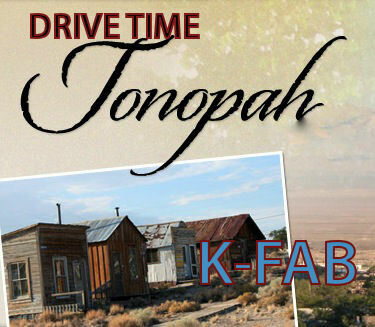 We go for a wet drive and talk about flying and nightmares. The 2012 Honda Fit DX comes with a 1.5-litre 4 cylinder engine with 117 hp, a 5-speed manual transmission, front wheel drive. This is a 4-door hatchback with a generous amount of power features and cruise control. The base price for this car in 2012 was $18,000 USD. Departing from the dealership in a NEW (to me) 2001 Porsche 911 Carrera 4. This car has a 3.4 litre 6-cylinder horizontally opposed boxter engine with a 6-speed manual transmission. 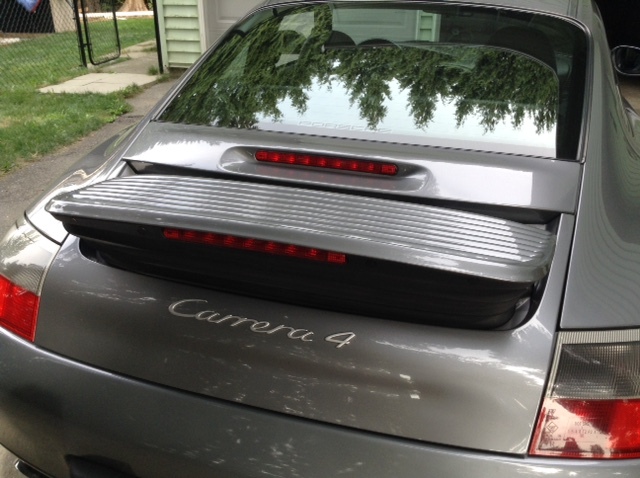 The ‘4’ in Carrera 4 denotes that it is All Wheel Drive. After just purchasing this new car, I record my very first reactions to it. I talk about the hardline negotiating process and a lot of unfettered joy and happiness. A fast ride up a deathly mountain. Retail Customer Service Reps with radio earpieces. An underwear review for TurnipHed and UrbanGuyTO. A detailed discussion of the Maserati Quattroporte.